So be strong and courageous! Do not be afraid and do not panic before them. For theLord your God will personally go ahead of you. He will neither fail you nor abandon you. Both verses are from the New Living Translation. 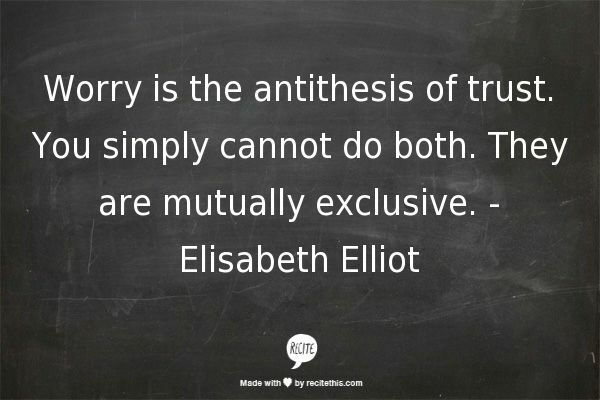 The top quote is from Elisabeth Elliot’s book Keep a Quiet Heart. 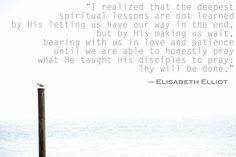 I’ve been sharing some meaningful quotes from Elisabeth Elliot’s wonderful book Keep a Quiet Heart. Let me know what you think! This was me, you guys! As those months started adding up and it was becoming clear that we were in the midst of a trial of infertility, I remember crying in agony to my husband, “I don’t want this to be our story!” My heart just kept thinking, No no no no no — this cannot be happening! 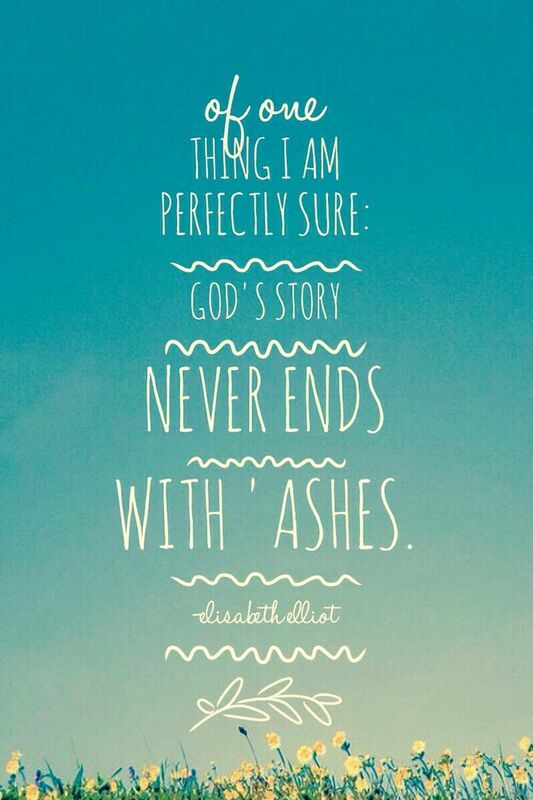 The quote is from Elisabeth Elliot’s book Keep a Quiet Heart. In the midst of some big changes and a season of many questions about many things, my husband and I decided to set aside a week of concentrated prayer and fasting a few weeks ago. Instead of fasting from food, we opted to fast from the internet. Being the 21st century drone that I can be, I realized pretty early into the first day that this left a regular little void – there were many small moments of the day that I casually filled with “phone checks.” Checking Facebook, checking the news, checking whatever. I decided to pull a new book off my shelf to at least fill these small pockets of 2 or 5 or 15 minutes (food is cooking, baby is nursing, whatever) with something more godward. Well, it turns out I chose the perfect book for the task, and I am totally entranced! 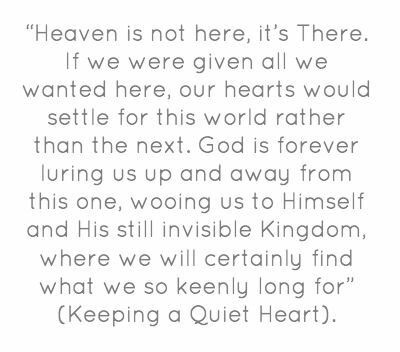 Elisabeth Elliot’s somehow overlooked (at least by me) masterpiece titled Keep a Quiet Heart reads like the blog she would’ve written if such a thing existed in her prime. It’s actually a large collection of brief (1-4 pages) essays and articles she composed for a regular newsletter she sent out over the course of years in her life. She writes on what God is teaching her through events, readings, her time in the word, and many other sources. The wisdom contained in these writings is priceless! At first I planned to merely share a review, as the whole book seemed to focus on dealing with trials, life’s seasons of disquiet, and the like. However, tonight I realized that I had overlooked the divisions of sections on various subjects. As it turns out, that trove of rich reflections was just a drop in the bucket of this book! Since I couldn’t keep myself from highlighting line after line of insight I didn’t want to forget on the subject of “keeping a quiet heart” as God directs your life, I’ve decided to dedicate the next several posts to some of the best quotes from the first section, titled Faith for the Unexplained. 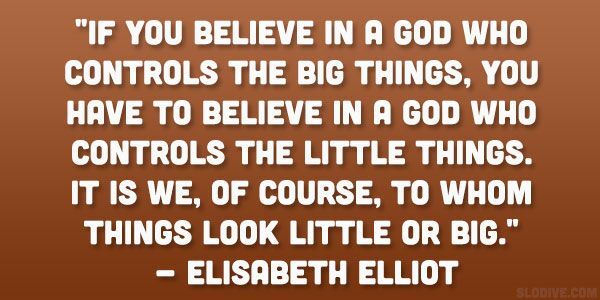 I hope the Lord uses Mrs. Elliot’s words to bless and encourage you in your season!